I love Montana. I mean, who wouldn’t? It’s like the contemporary version of the wild west with wide-open spaces, big, blue skies and mountains so rugged they pierce the horizon. My grandmother’s family is from Montana and many of them still live there. Her grandmother crossed the prairie in a covered wagon to stake a claim on the grasslands with a view of the Crazy Mountains in their back yards. My great-uncle was the sheriff of the small town where they grew up. He was also the mail man. When there were only so many people to do the jobs, you had to double up to get them done. The ranchers and farmers who still live there are as rugged as the hills and take care of their own. I couldn’t think of a better place for my SEAL Hank Patterson to call home. He knew hardship and discipline before he joined the Navy and trained to become a SEAL. His upbringing made him the man he is. Now he’s back and starting a new life in the place of his birth. Saddle up and come along for the ride. Free on Kindle Unlimited. Preorder now! Former SEAL and shining Hollywood starlet struggle against their burgeoning desire while trying to stay alive in the crosshairs of a murderous stalker. Hank “Montana” Patterson never thought his call to duty would force him to leave his band of brothers in the Navy SEALs to return to the family ranch in the foothills of Montana’s Crazy Mountains. News that his father was shot, sends him rushing home to take over the reins of the Bear Creek Ranch. His forever belligerent father refuses his help, insisting Hank find the person who shot him. What Hank learns is the bullet was meant for the neighboring ranch owner, a Hollywood celebrity, a beautiful actress who once stole Hank’s heart. Hometown girl, now a Hollywood temptress, Sadie McClain shot to fame and fortune on the big screen, earning her star on the walk of fame and a stalker who won’t back off. 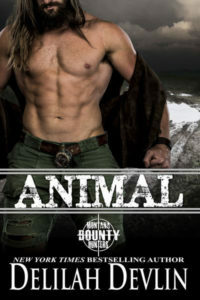 Escaping to her ranch in Montana, Sadie hopes to avoid her stalker, only to be hunted there as well. 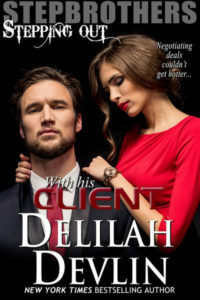 In need of a bodyguard with combat skills, Sadie hires her old flame, Hank to do the job. Together they struggle to overcome their rekindled desire while fighting to stay alive in the crosshairs of a madman. 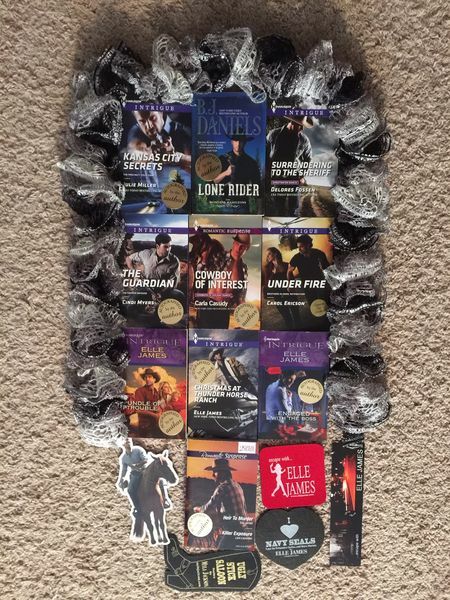 Join my newsletter for a chance to win this great prize. Only subscribers are eligible for the drawing. I’ll choose a winner on Nov 1st when my next newsletter comes out. This entry was posted on Tuesday, October 13th, 2015 at 6:57 am in Contests!, General. Tagged: Guest Blogger, SEAL. You can feed this entry. Both comments and pings are currently closed. Can’t wait to read Montana Seal! I love your books, Elle (and Delilah). I can’t wait to read this one! I simply cannot wait to read this one! Was looking at it but IF this is right, not for $2.99. Love your books but??? Linda, I’m sure this is a glitch with Amazon as I don’t think Elle ever writes books this short. It may be filler info since the book isn’t published yet. Thanks. I hate that Amazon doesn’t count the pages right.